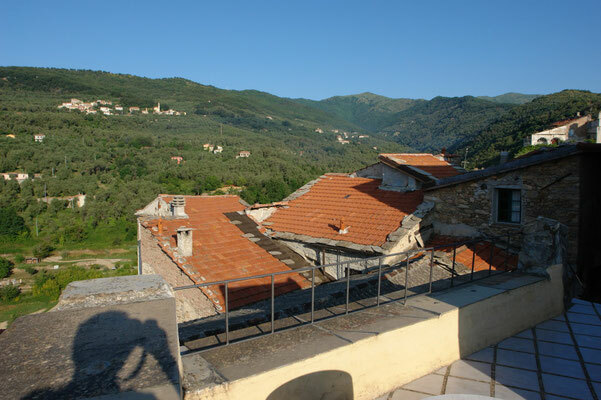 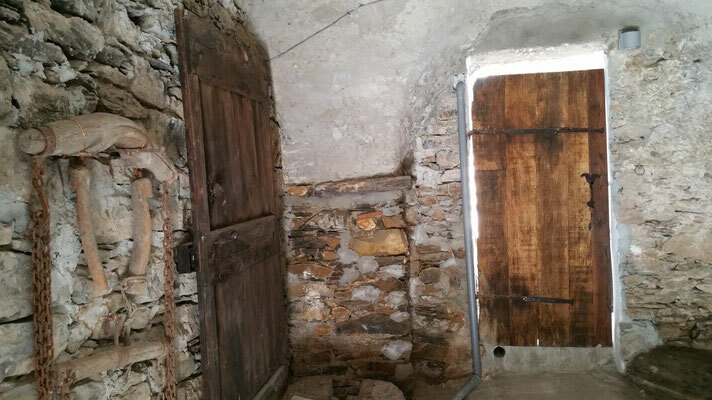 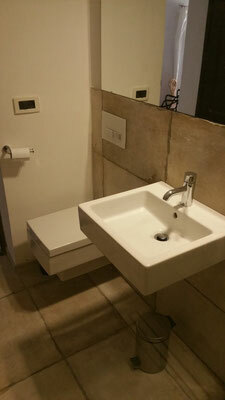 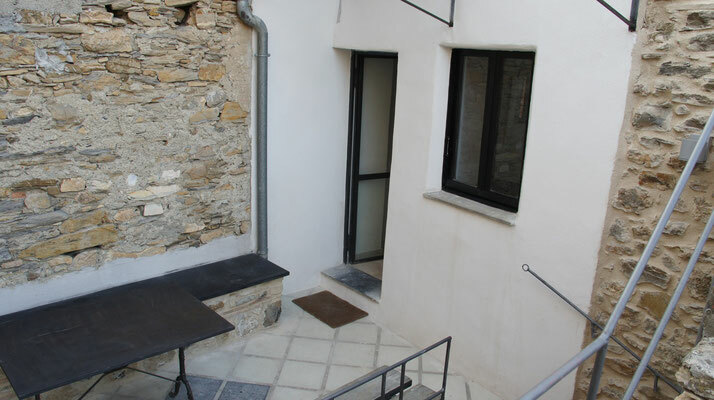 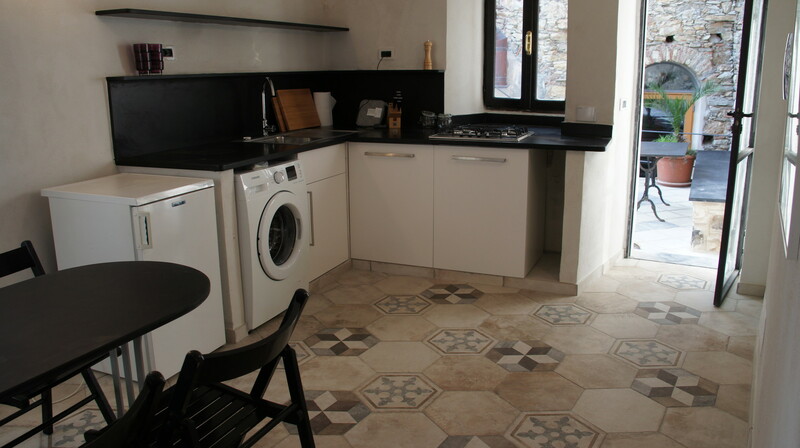 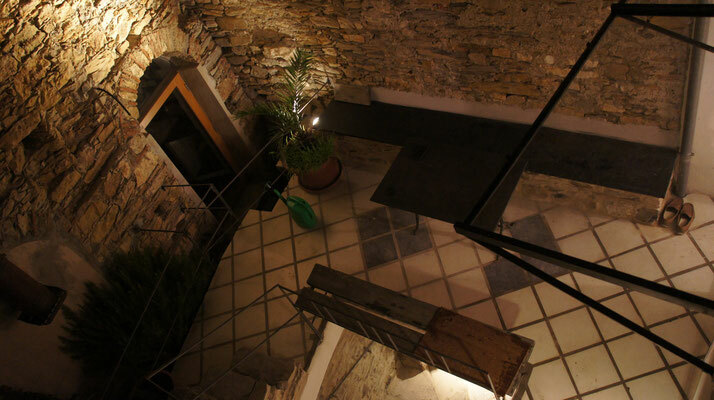 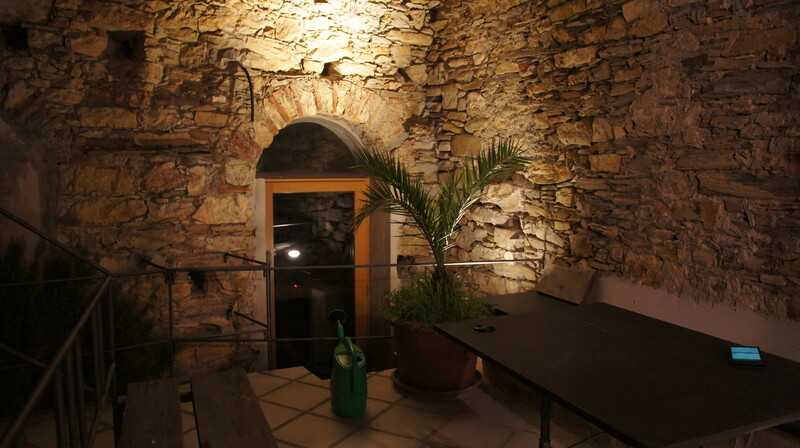 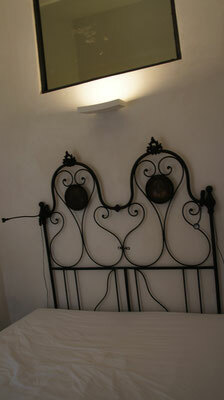 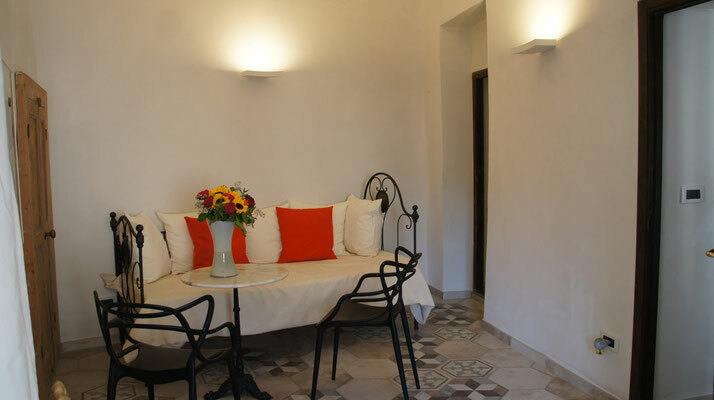 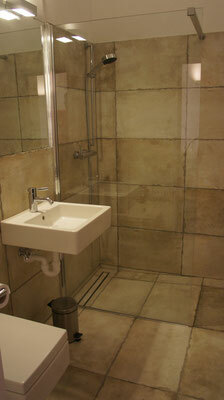 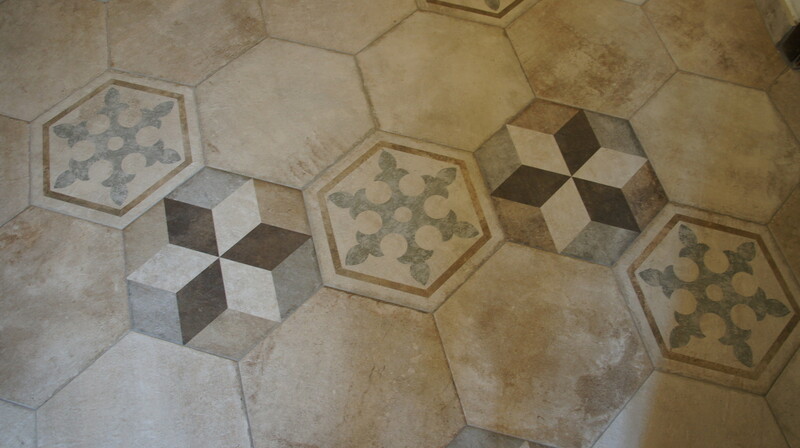 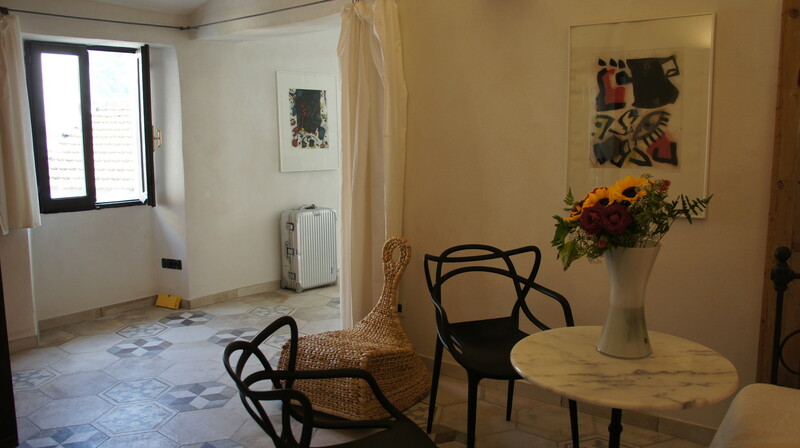 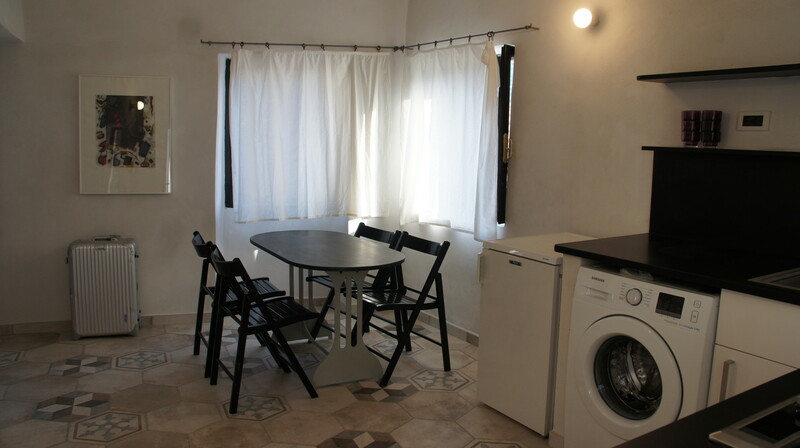 The small 60sqm house "I Centrale" is between the house "de Sonnaz I" and the small Piazzetta of Ripalta. It has a kitchen, a confortable living room adjoining it, a small bedroom with a double bed, a small but chic bathroom and the basement is another bedroom with two beds. 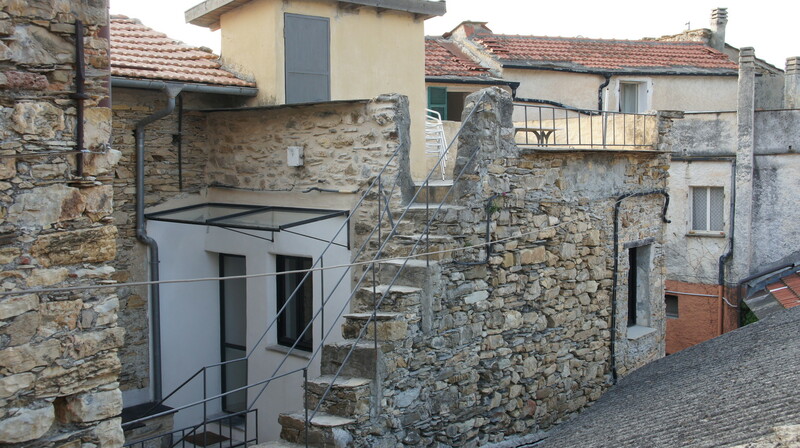 The small, medieval house with its two terraces is very unusual and homely. 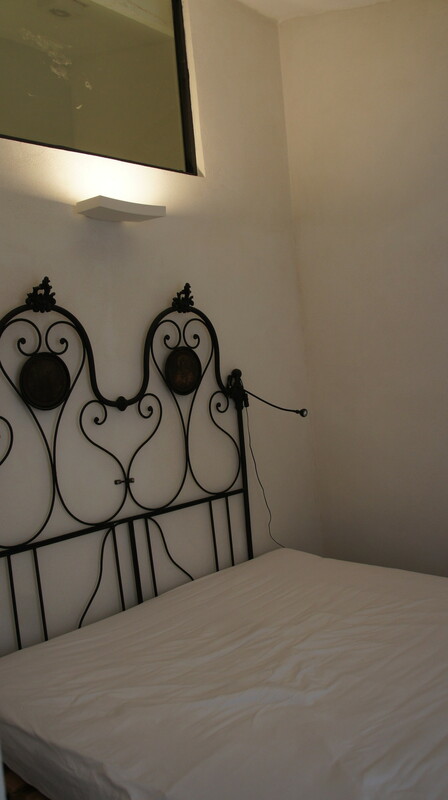 It is very newly renovated and high class. It is for two people - in summer for four people - very pleasant to inhabit. 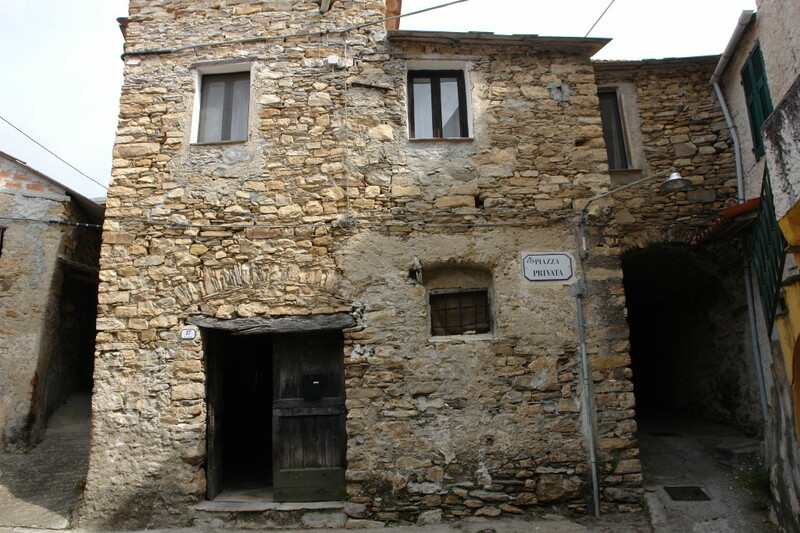 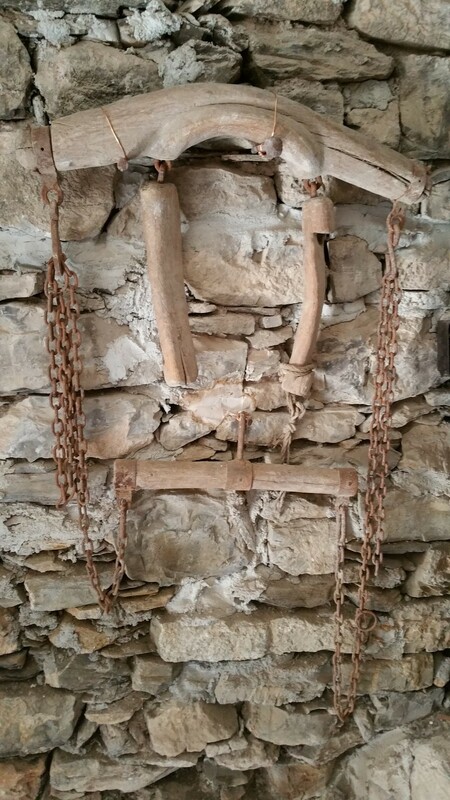 The house is also part of the overall estate "Il Borgo di Ripalta". 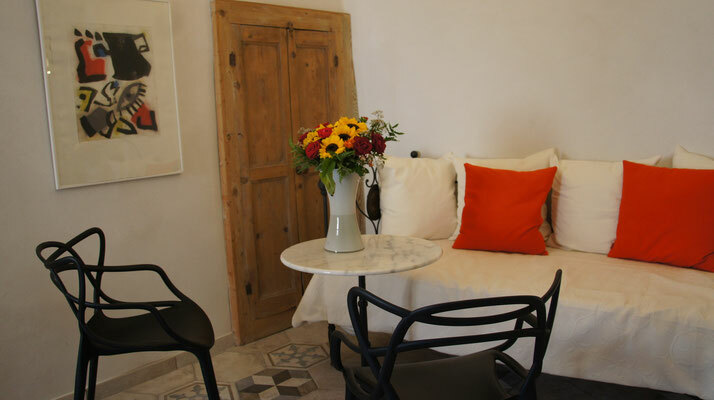 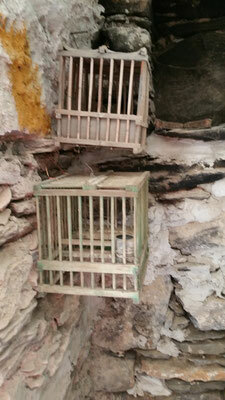 If you fancy a break on the Riviera and this pure, authentic experience you want to contact us here. 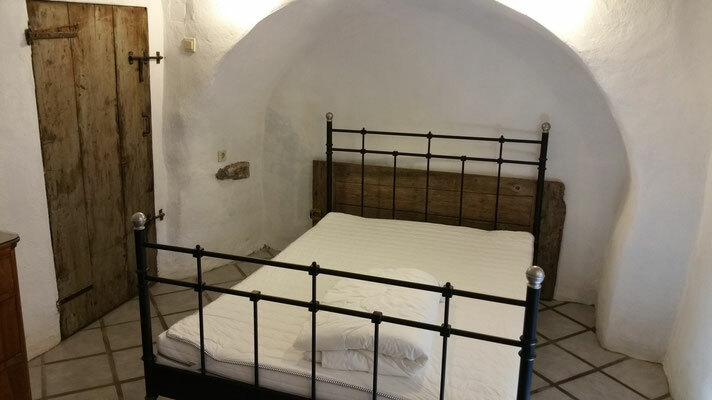 Bitte beachte Sie, dass wir für das Haus eine Kaution von 600,00 € zur Vermeidung von Schäden verlangen.